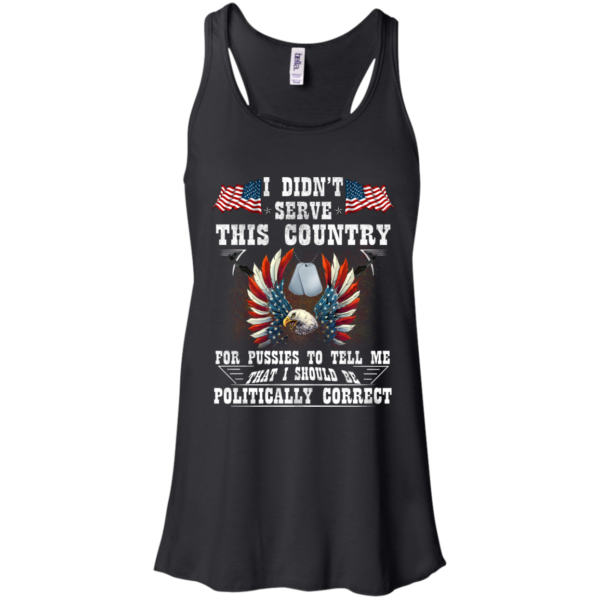 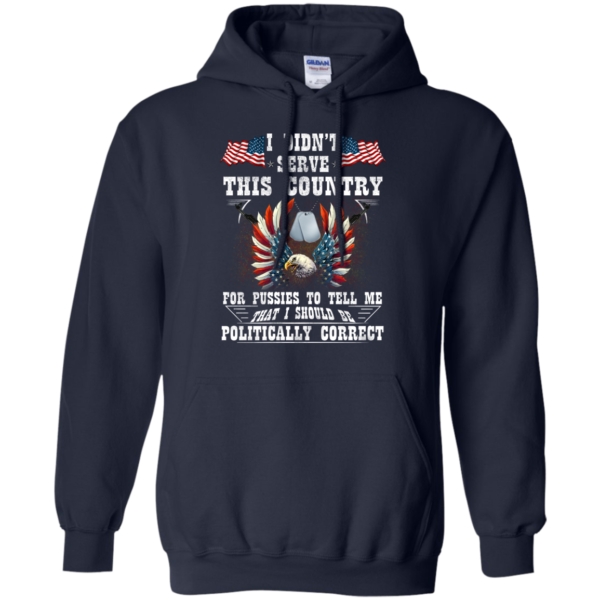 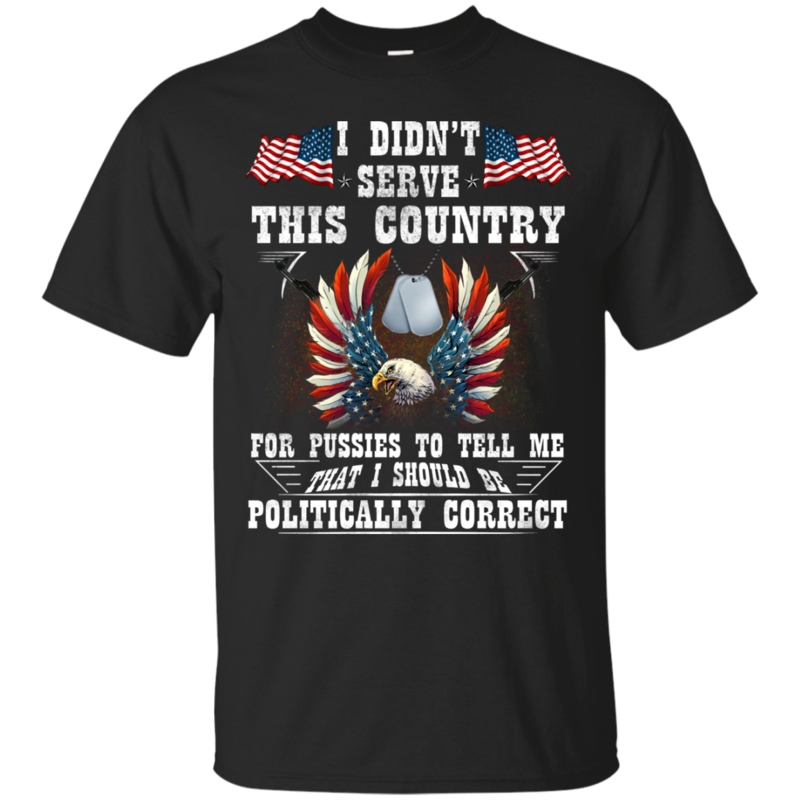 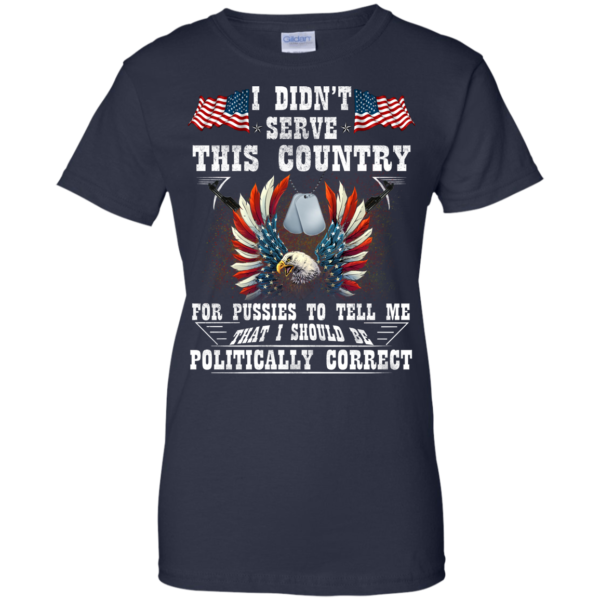 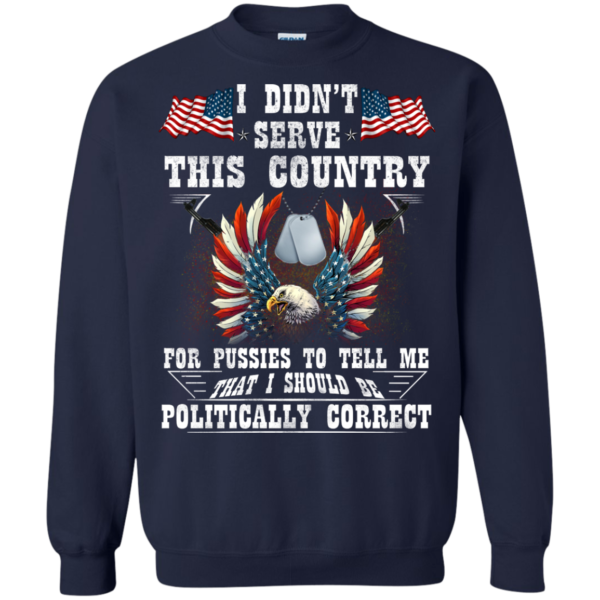 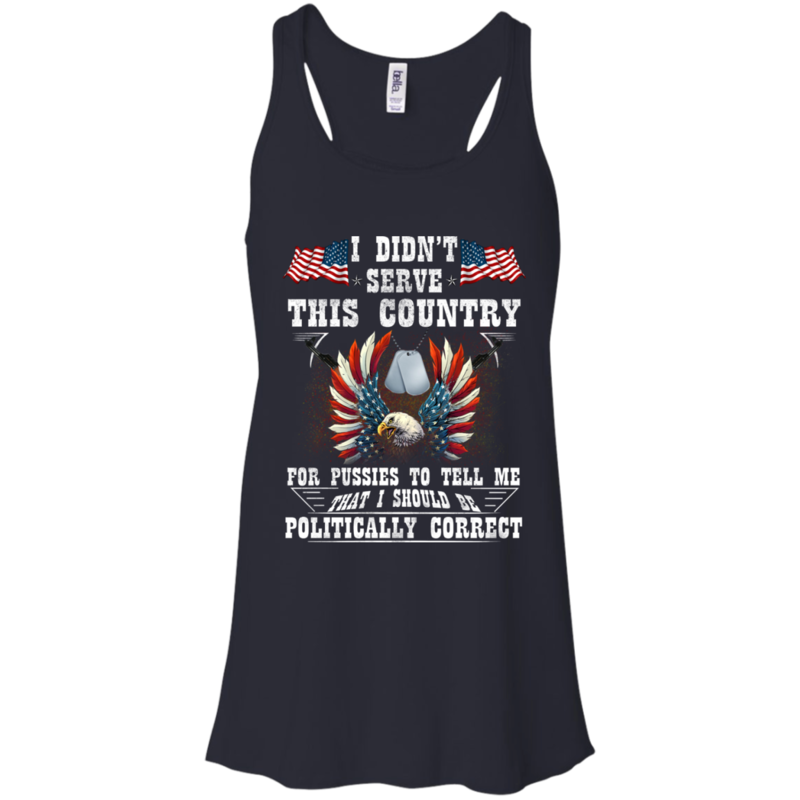 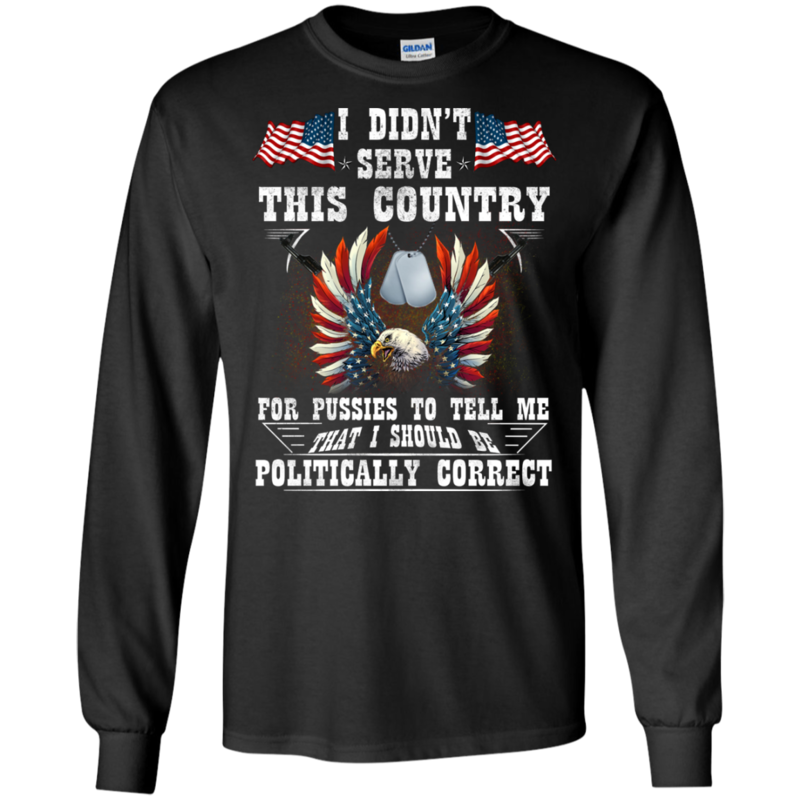 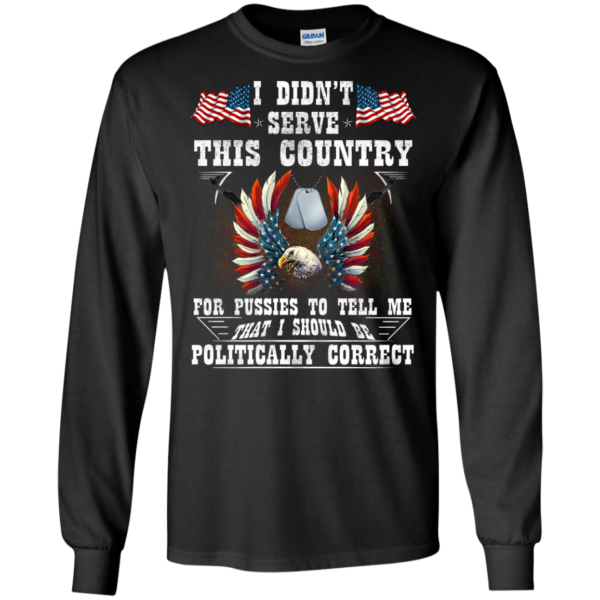 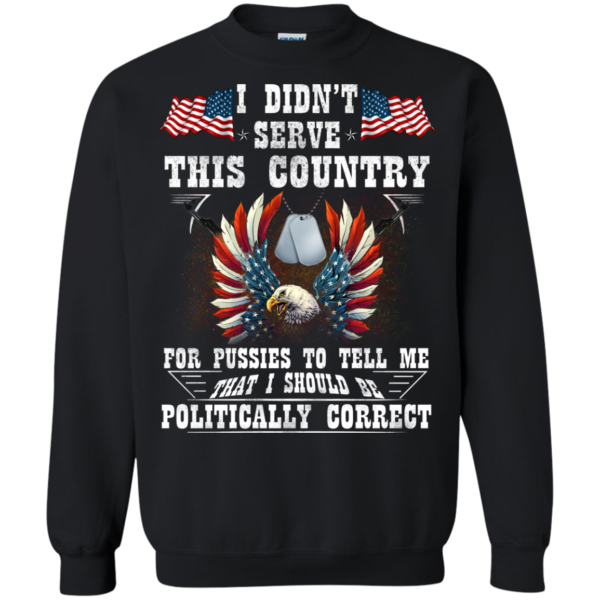 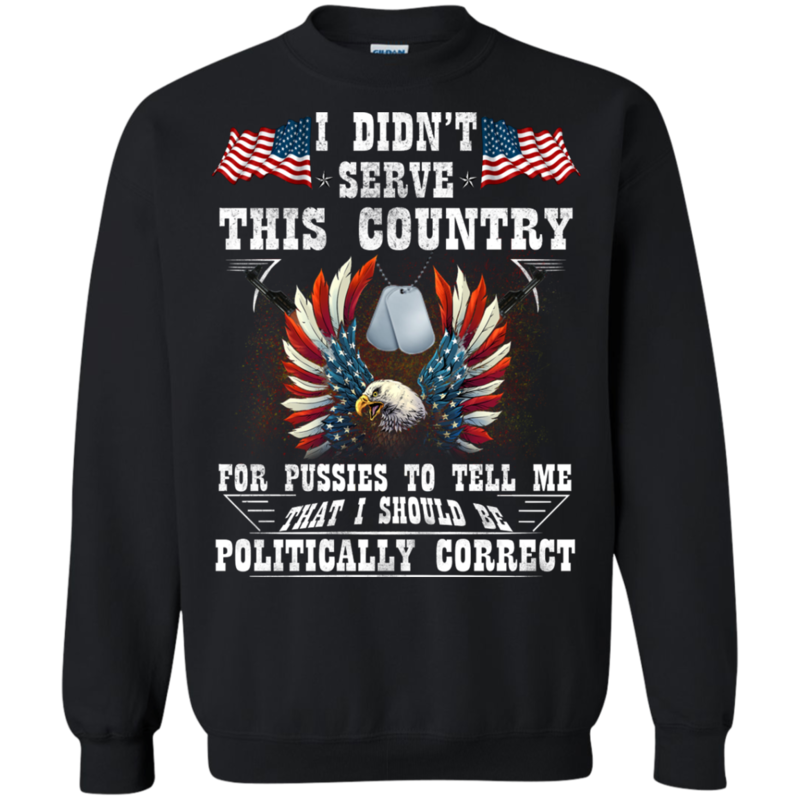 “I didn’t serve this country for pussies to tell me that I should be politically correct.” Have you served in the US Military? 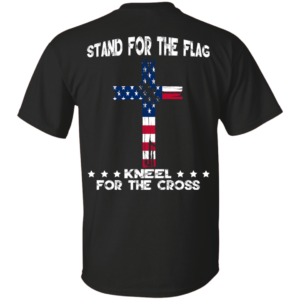 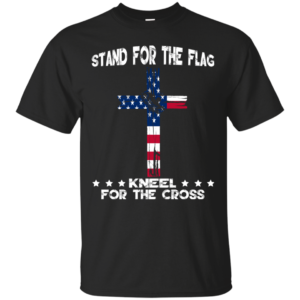 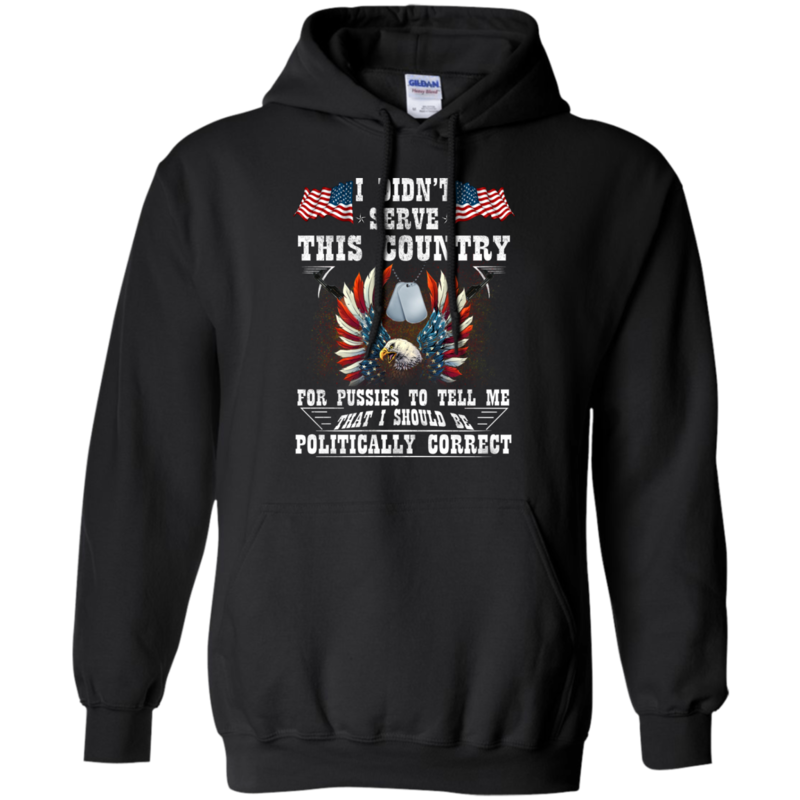 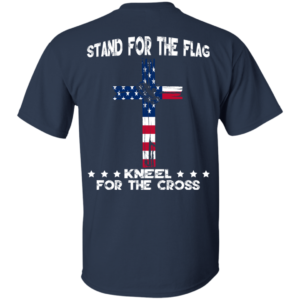 Show everyone how proud you are to have served with the US Military shirt. 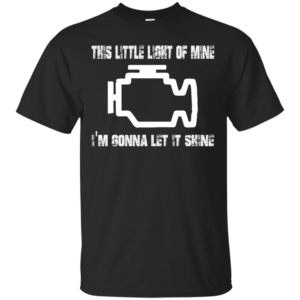 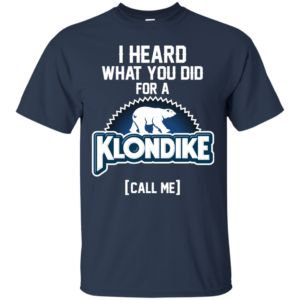 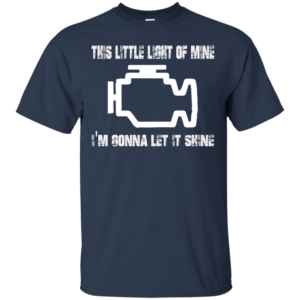 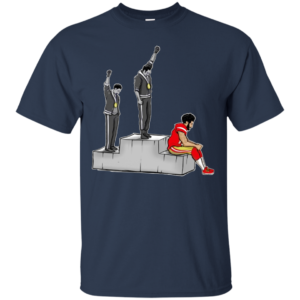 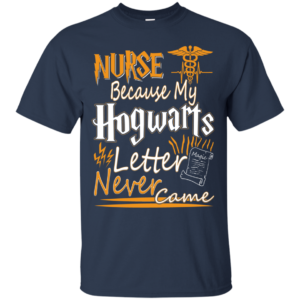 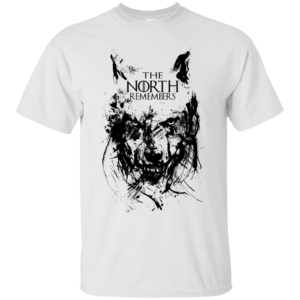 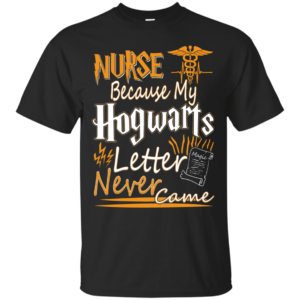 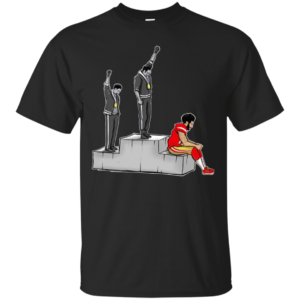 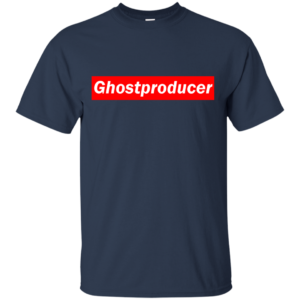 Allbluetees.com - T-Shirt collection you need to build great outfits, perfect for your day to day. Shop US Brands & Ship Internationally.